What started as a distributor of watches turned into a design company of wild fun. Today, Streamline Inc is a top distributor of products that define the expression "think outside the box." 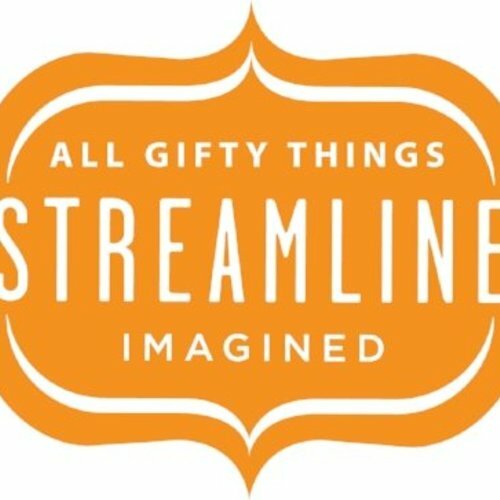 Get out of the box yourself, and experience the fun of gifts and decor from Streamline Inc!